The Dublin School of Creative Arts graduate exhibition presents the work of 135 students who have completed their studies in the Dublin Institute of Technology. 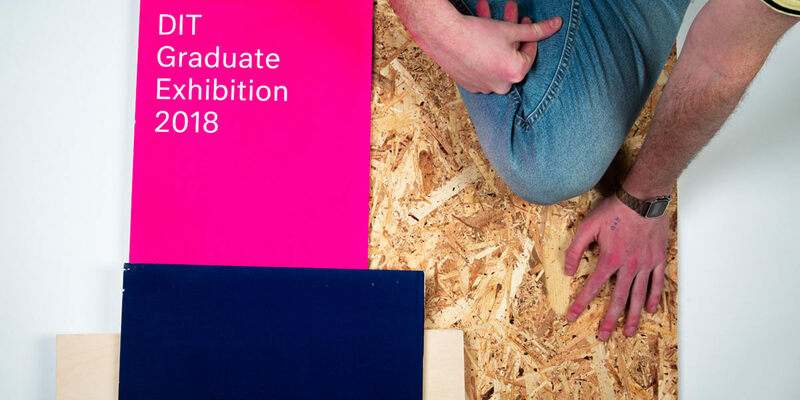 The annual graduate show is the highlight of the academic year and represents the culmination of many years of full-time study and gives students the opportunity to showcase the results of their imagination, hard work and creative skills. The exhibition will feature work from all programmes and highlights the exciting and innovative range of work produced by our graduates across Fine Art, Visual Art, Photography, Furniture, Product, Interior, Visual Merchandising and Visual Communication Design.